℗ 2017 Deuce Music, Ltd., under exclusive license to Rhino Entertainment Company, a Warner Music Group Company. All Rights Reserved. The Bradleyss must be on CRACK! 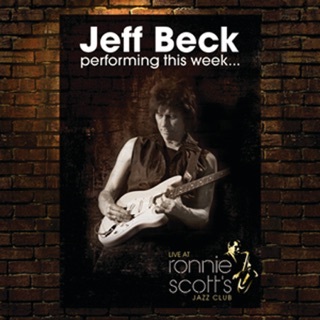 Fantastic CD! 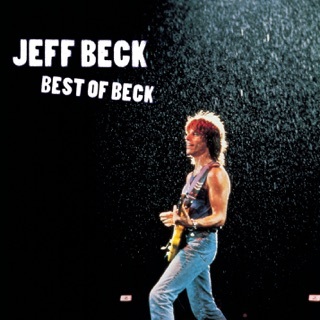 Jeff always plays with the best. There is no one like him on the planet! I wasn't looking to purchase this until I ran across it. I listened to all the bits and downloaded it. The guys singing the 3 Yardbirds songs nail them. 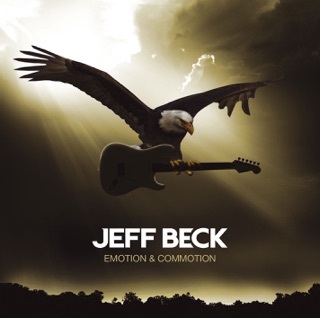 When you look at Jeff Beck's body of work, he has demonstrated an extraordinary ability to discover new talent, explore new music and trends and do it with quality. This compilation is a testament to his career. 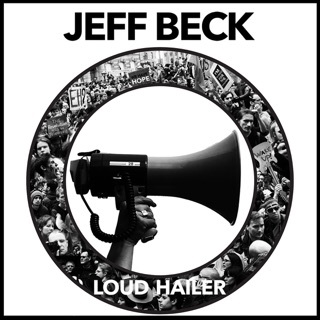 Covering everything from Yardbirds to Loud Hailer, the only gap is his work with Imelda May. 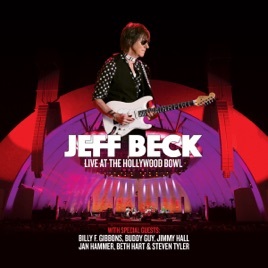 This work will likely thrill Jeff Beck fans. I can't wait to view the concert video. A testament to a brillian career! 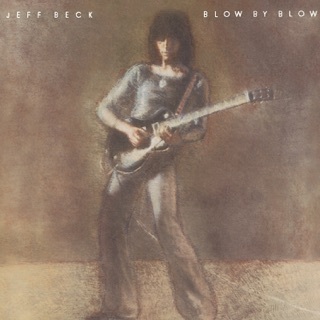 Complaining that a Jeff Beck album is unlistenable because his choice of vocalist doesn't fit your narrow scope of who is a great vocalist is silly. 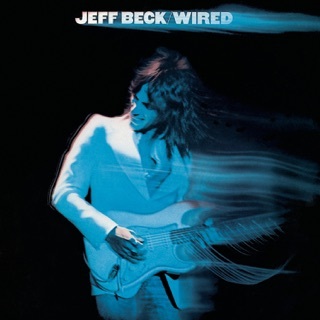 You listen to Jeff Beck to listen and enjoy one of if not the most inventive guitarists in the history of rock and roll.